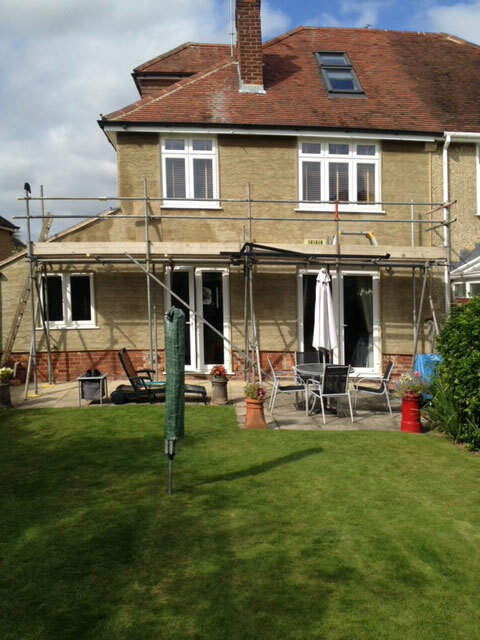 Need rendering work carried out on the outside of your house? Looking for a local plasterer in Winchester, Eastleigh, Southampton, Totton, Shirley, Romsey, Hedge End, Lyndhurst, Bassett, Ashurst or nearby? At Crowley Plastering we provide a complete exterior plastering service, whether you are looking for smooth rendering, plastering for an extension, covering up cracks and blemishes, chimney repair work or plastering insurance work, then look no further than us. Our two plasterers have the knowledge and experience to provide a comprehensive exterior plastering service. FREE advice and estimates. We offer very competitive rates, together with a friendly and professional service. 100% service guarantee. Contact Crowley Plastering for all your plastering and rendering needs.